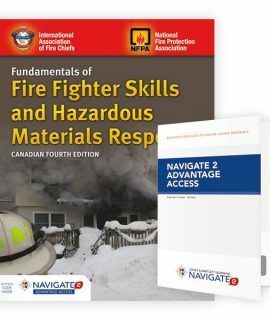 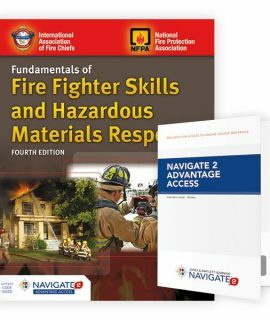 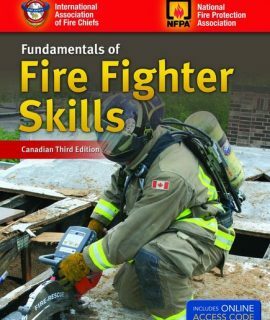 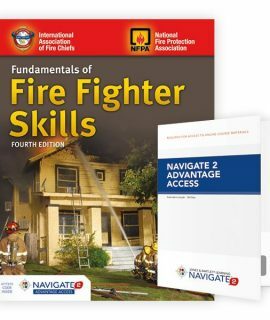 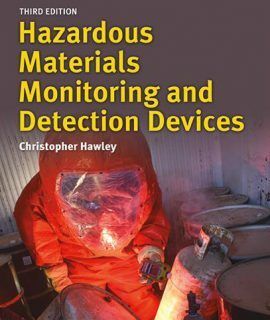 Canadian Fundamentals of Fire Fighter Skills & Hazardous Materials Response, 4th Ed. 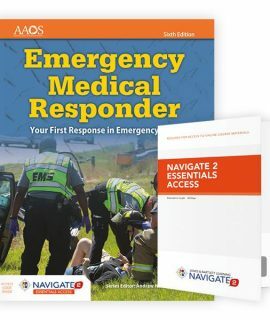 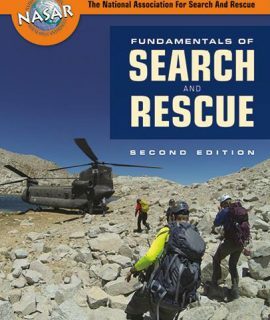 Fundamentals of Search and Rescue, 2nd Ed. 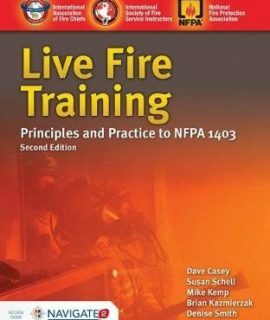 Live Fire Training: Principles and Practice to NFPA 1403, 2nd Ed. 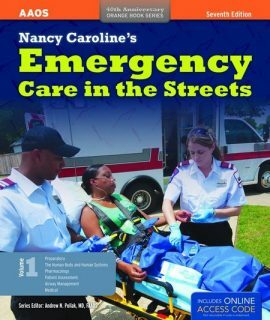 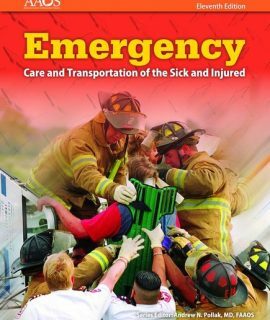 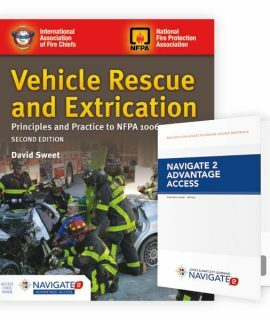 Vehicle Rescue and Extrication: Principles and Practice to NFPA 1006 and 1670, 2nd Ed. 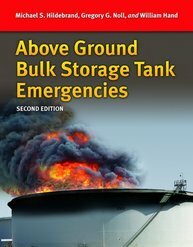 Above Ground Bulk Storage Tank Emergencies, 2nd Ed. 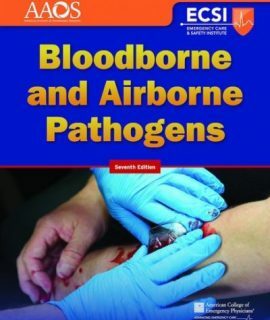 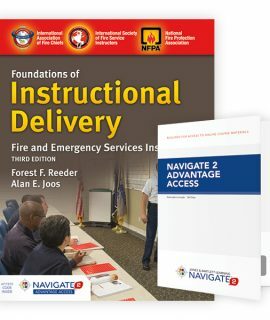 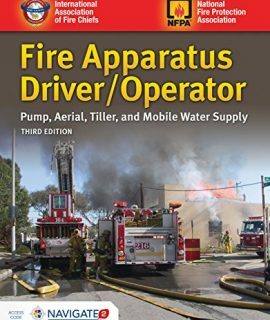 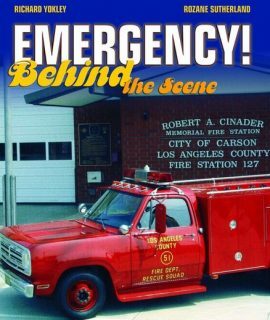 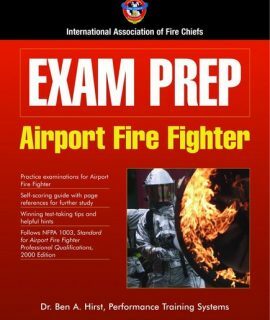 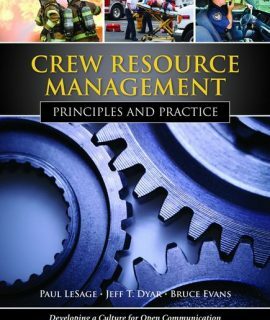 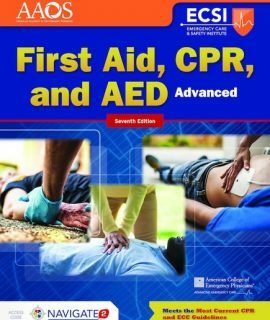 Airport Fire Fighter Exam Prep, 1st Ed. 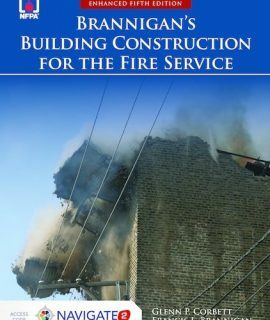 Brannigan’s Building Construction for Fire Service, 5th Ed. 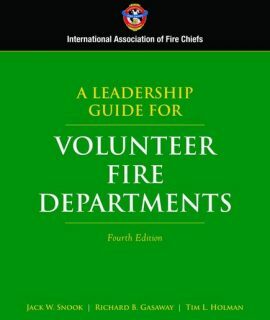 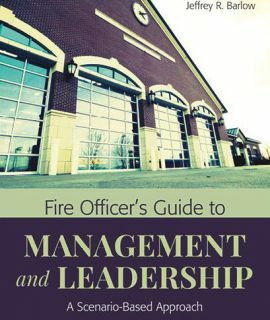 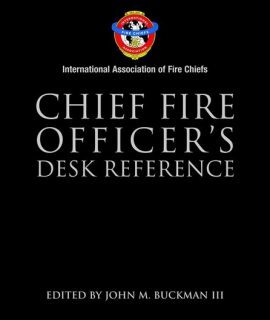 Chief Fire Officer’s Desk Reference, 1st Ed. 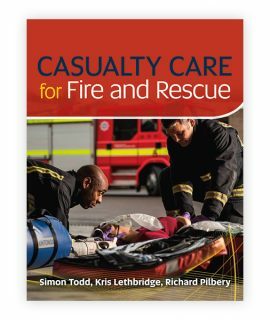 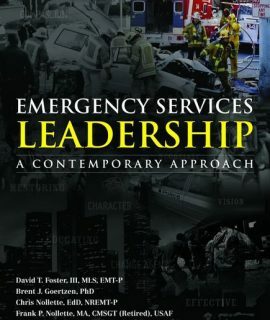 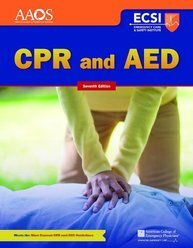 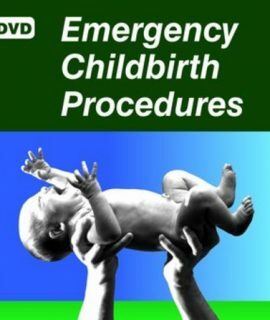 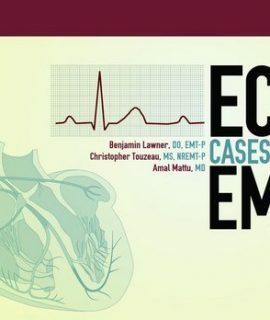 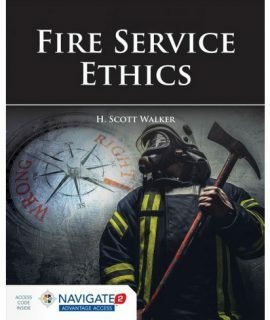 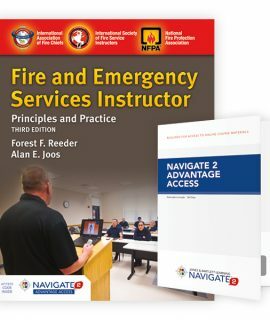 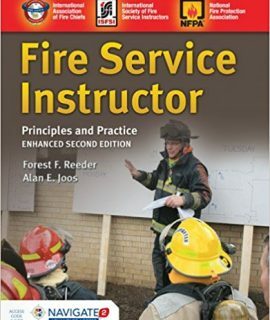 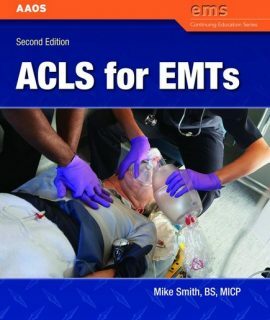 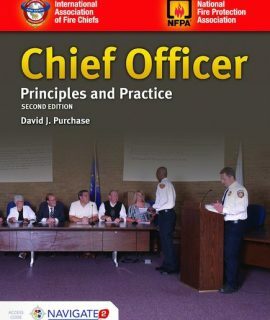 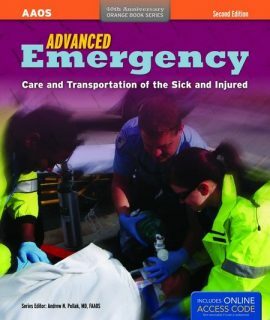 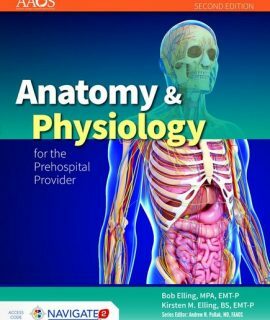 Chief Officer: Principles and Practice, 2nd Ed.